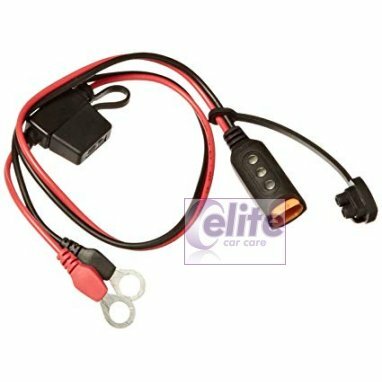 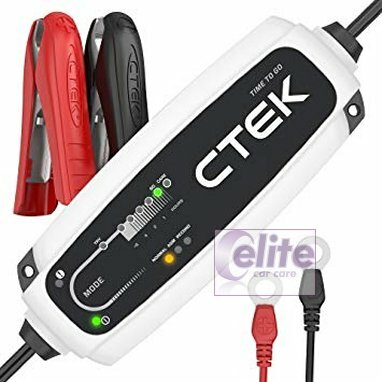 Based on Swedish engineering, CTEK CT5 Time To Go 12v Battery Charger and Maintainer offers maximized life and performance for all 12 V vehicle batteries. 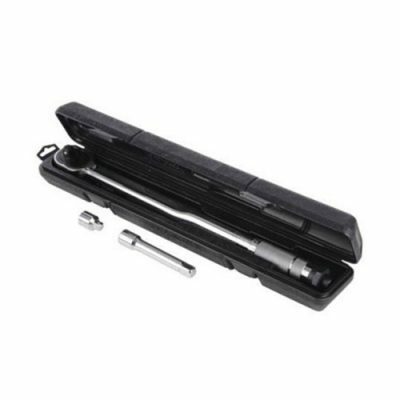 You can make sure your battery is always in good condition, in the winter too, and you can even repair a discharged battery if you happen to leave it unattended. 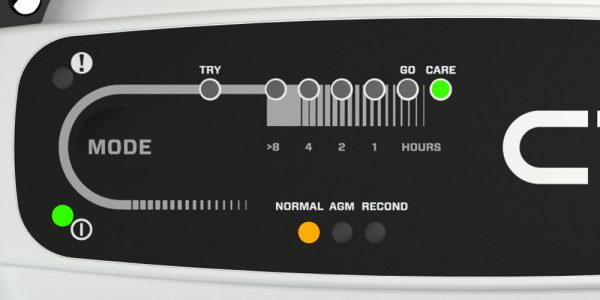 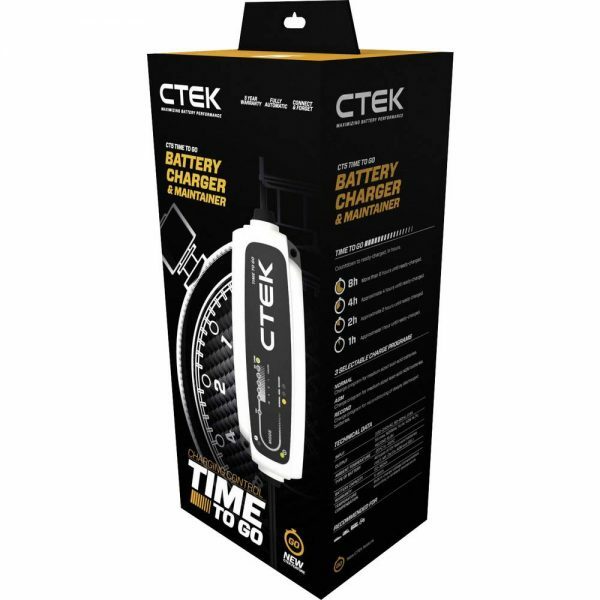 The CT5 TIME TO GO is easy to use and fully automatic – the technology monitors the battery and takes the actions needed to care for your particular battery. 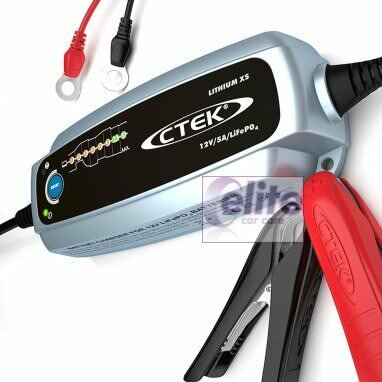 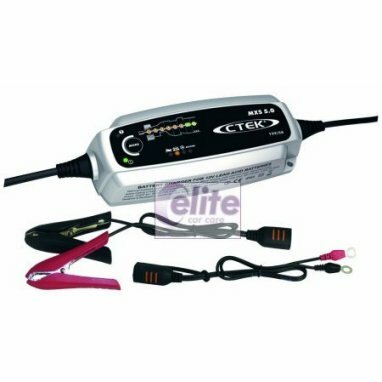 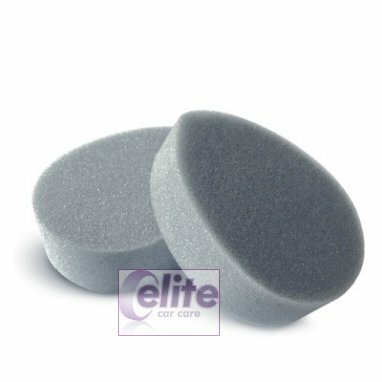 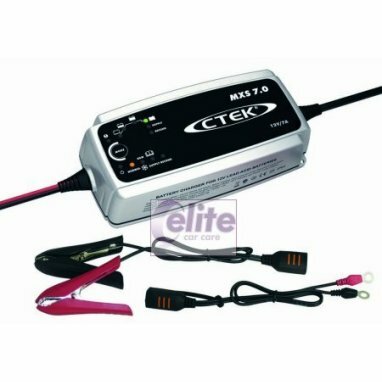 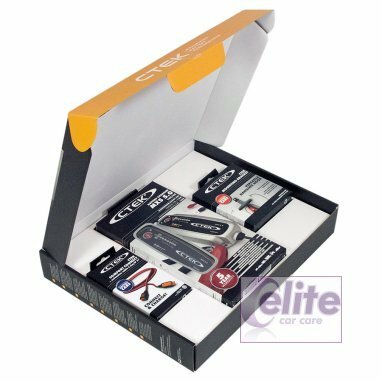 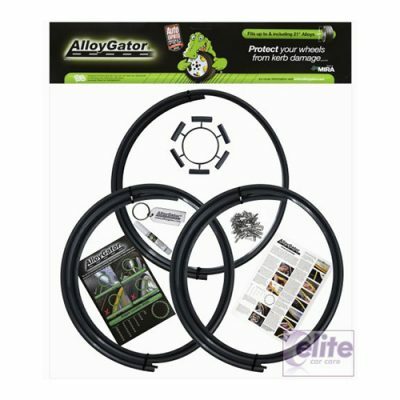 More Ctek chargers and accessories available HERE!